This is my very first time ever using a blog. I'm don't know what I should be be posting in this very first blog. I night as well introduce myself and tell y'all why I'm here. My name is Alicia, I live in Canada, and I love horses. My purpose in this blog is to share my horsemanship stories with y'all. I do Parelli with "my" ponies, which is natural horsemanship (like the horse whisperer). 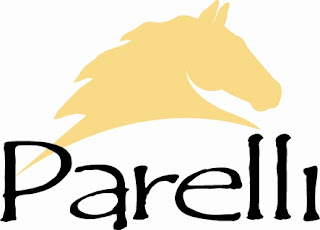 To all you horse people out there, I hope to inspire y'all to give Parelli a try. 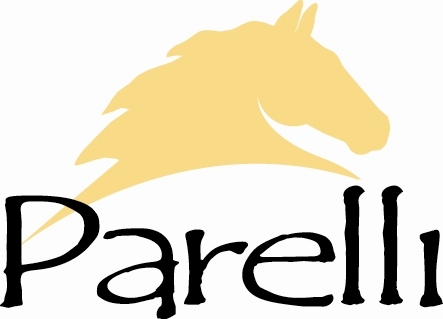 I know there are rumours going around that Parelli is abusive and needs to be stopped. From my perspective, it is the exact opposite. It builds your relationship with your horse. Your horse will want to be with you. Have y'all ever seen those horses who run away from people who try to catch them in the pasture? I've seen that too. Well, my ponies come to me when I call their name (like a dog). There are several horses at my stable who run away from the people who do things the "normal" way. Through personal experience, I know this is the "wrong" way to approach things. I've had all these horses who "can't be caught" willingly approach me and pretty much ask to come with me (even if they don't know where I am headed). Well, I hope I can share my knowledge with y'all.